We asked some of the audience who came last November to say a little something about LIL the Play..
“We really enjoyed this production. There was a wonderful atmosphere in the hall (and in the interval) and all the individual members of the audience were chatting with each other, sharing memories and stories, though they’d never met before. The production itself was extremely well done and very moving. We were very impressed and surprised by the whole evening. • SEE THE 2018 PERFORMANCE ON 20-24th MARCH. “Excellent play – One of the very best I have seen. Ian Dawson – MARLBOROUGH AVE.
Mike Parkinson – BUCKINGHAM ST.
SEE THE 2018 PERFORMANCE ON 20-24th MARCH. 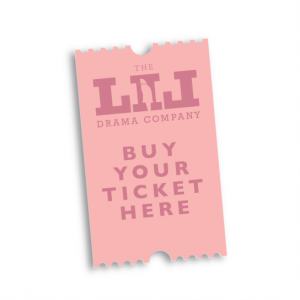 “A piece of theatre you need to be part of.. What an envigorating night of theatre. Before the show the ‘headscarf women’ made us and the rest of the audience welcome and part of the show. There are not enough stories and theatre/film about the people who really shape the world…working people. This redressed some of the balance. “A fantastic production. I loved the set and the whole experience. Well acted, heartfelt and emotional”. “Wonderful writing and acting, so much reality was embedded in the play. We thoroughly enjoyed seeing the events of over 50 years ago brought to life by such authentic acting. All the actors had wonderful regional accents and the language was pure Hull. The actor who brought Lil to life was exceptional. This is a must see play. It’s a great opportunity to see a wonderful production. Just buy a ticket and go. You would be so sorry to miss this revived opportunity”. “Thoroughly enjoyed the show and the venue (age, and layout) really added to immersing you in the era. I think as most of the cast were local it was a special event. 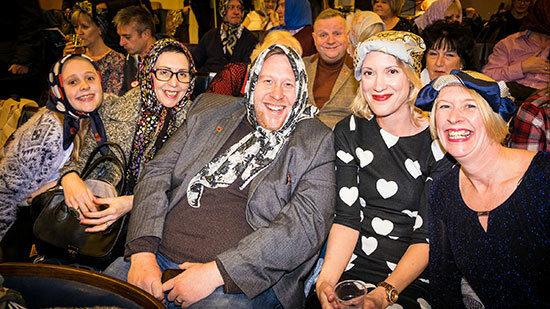 Also liked the headscarf ladies sitting in the audience. Goooo… an inspiring, unknown story that resonates even today. If only there were more spirited ladies willing to challenge things”. DON’T MISS LIL IN 2018!